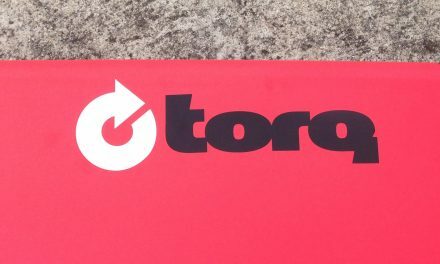 Surfboard repairs – Drop Off Monday, Finished Friday. 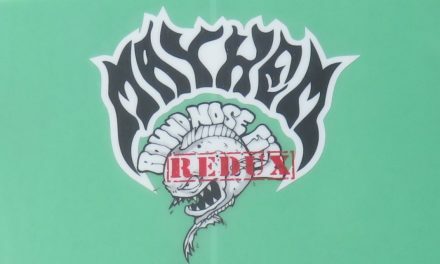 Got a board that desperately needs some love or has your prized stick been damaged by those darn clumsy baggage handlers? 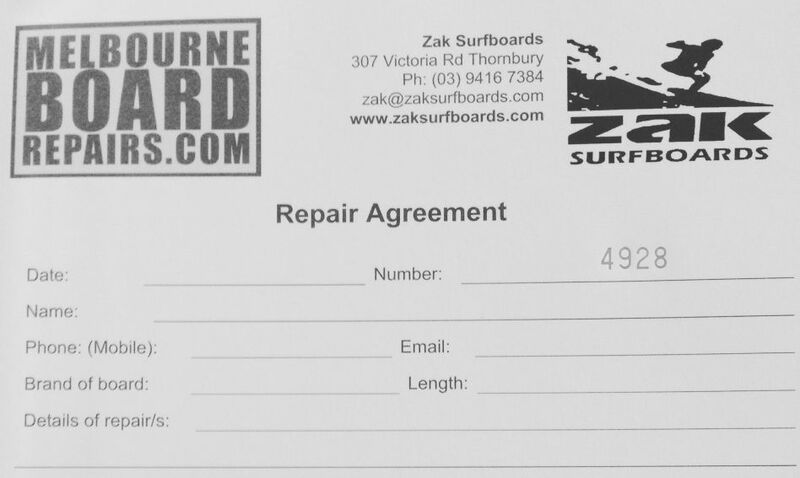 At Zak Surfboards in Thornbury we offer a comprehensive repair service for all the various types of surfcraft and other fiberglass things right here in Melbourne!! 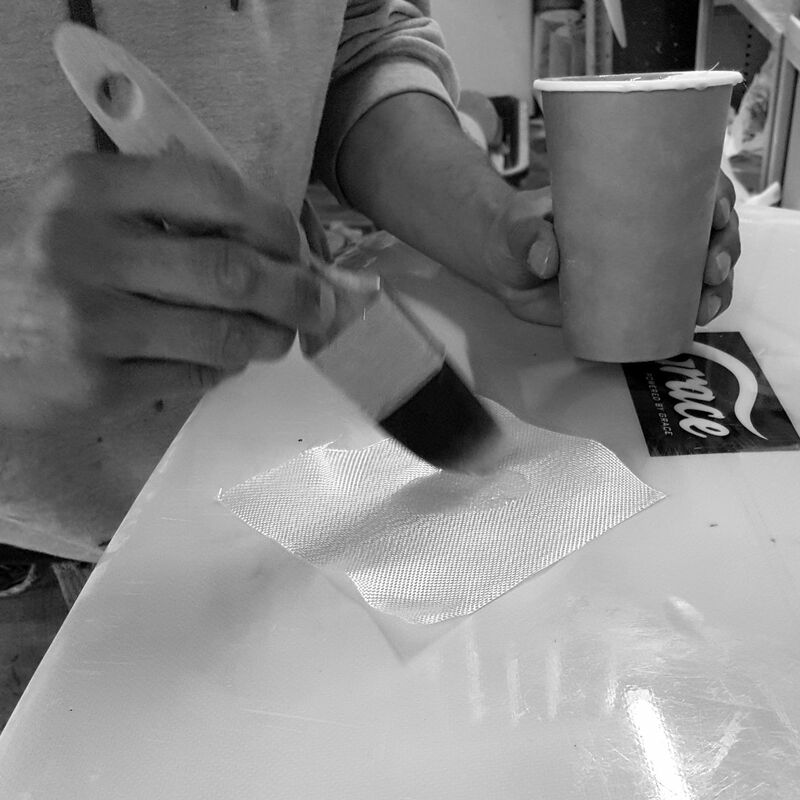 We repair all PU, EPS and Epoxy fiberglass surfboard constructions – including brands such as Firewire and Hayden Shapes. In most cases, if you Drop Off your board on Monday, we can have your repair finished for you and ready to surf by Friday!! !